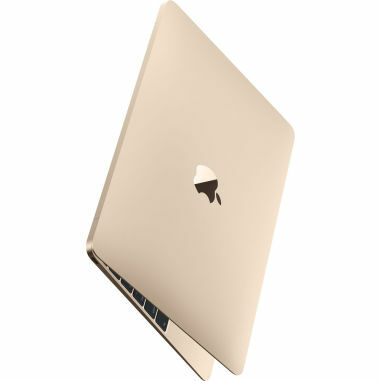 With a Retina display and a thin, lightweight design, the gold Apple 12" MacBook (Early 2016) provides both portability and performance. Measuring just 0.5" (13.1mm) thin and weighing only 2 pounds, the MacBook is compact yet still has a premium feel, thanks to its unibody design. * This Macbook comes with US layout keyboard. Retail Price €991.99 Currently 'Out of Stock', please check back soon.